No one likes strangers to read their personal WhatsApp messages. For that reason, iOS users are always on the lookout for ways to keep prying eyes away from incoming messages. 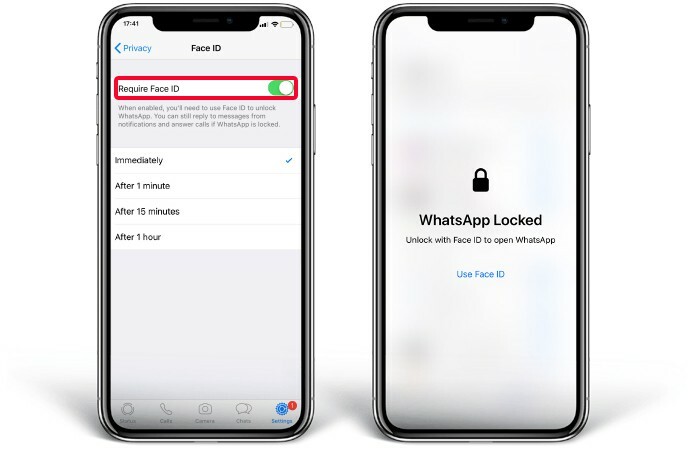 If you’re in the same boat, it’s your lucky day because there’s a way to lock WhatsApp on iPhone XS MAX, XS, X or XR using Face ID or lock it on iPhone 8, 8 Plus, 7, 7 Plus, 6S, 6S Plus, 6S & 5S using Touch ID. Once you’ve locked WhatsApp messages, you’ll need to authenticate them before launching the application. That said, you can still take calls and reply to people from the Notification Center. Read on for more details. Step 1: Open WhatsApp on iPhone. Step 2: Tap Settings on the lower left corner. 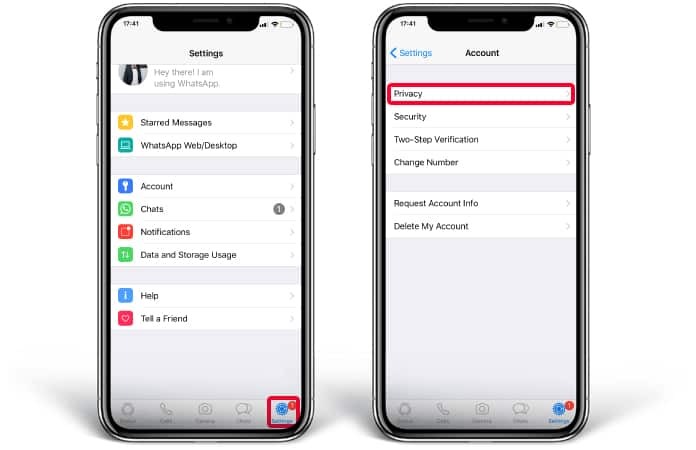 Step 3: Tap “Accounts” > “Privacy” > “Screen Lock”. Step 4: Turn on the switch beside Touch ID or Face ID. You can opt to configure the app to demand an authentication after 15 minutes, 1 hour or just one minute. Select it right away for the best result. Wouldn’t it be great if every other app offered a function like this? Such features add another layer of safeguard to the user’s data and also prevents them from accessing the information without your permission. We hope features like these arrive in iOS 13. We vouch for the Photos app to include this functionality too. 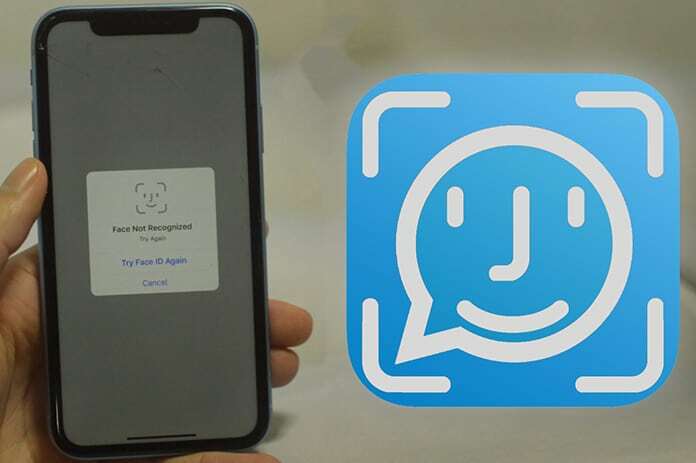 With many of the premium messaging applications welcoming the lock feature, we anticipate others like Facebook Messenger, Snapchat, and Instagram to follow suit. With that, we’d like to hear what apps do you wish to have this security feature implemented in? Feel free to leave comments.